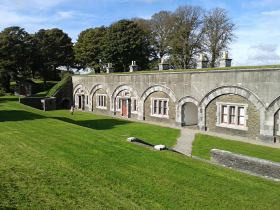 To be held at the Crownhill Fort, Plymouth. The course will run on Thursday evenings 5.30pm – 9.00pm. There will be some Sat workshops and a three-day residential retreat in Year 2. A thorough and extensive grounding in the theory and practice of mindfulness in relationship specifically oriented to counselling practice. This is a structured professional training that will be delivered through personal experiential learning, group enquiry, reflective practice, skills training, live supervision, tutor presentations, seminars, mindfulness practice and workshops. There will be self, peer and tutor feedback and support, and also formal assessments and assignments. The emphasis is on practical skills training and experiential learning, including group inquiry, but we welcome students with diverse learning styles. Wide reading and lively discussion will be encouraged. Individual tutorials will be available, where your individual learning needs can be explored and supported. 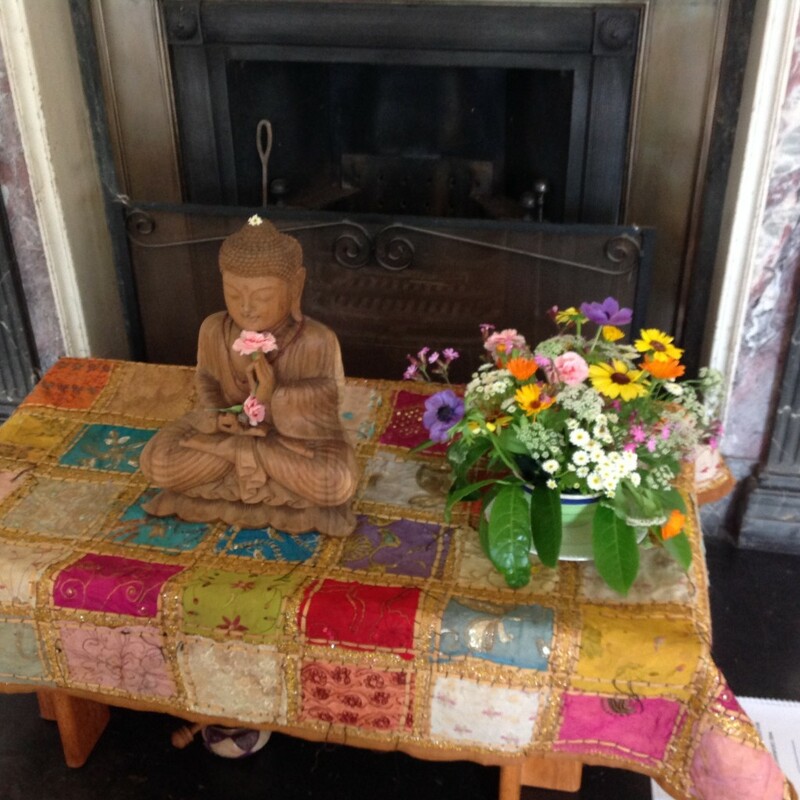 Our theoretical base is humanistic and existential and supported by mindfulness teaching and traditions drawn from Buddhist psychology. This course will be run by Julie Jeffs (Core Tutor) and associate trainers Alison Merchant and Alan Chatting. Hazel Wright will run the group supervision sessions in (Year Two). Our trainers are BACP or UKCP accredited (or both) with many years of teaching and therapy practice under their belts. From time to time, we invite external tutors to come and teach on the course. This year Dr Karamat-Ali taught the session on working with difference and diversity. 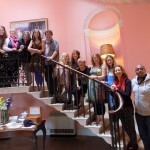 Duncan Moss and Ramon also joined us on the 3 day residential retreat at Sharpham. We welcome enquiries from anyone who can show they have successfully completed a Level 3 Counselling training, or equivalent. 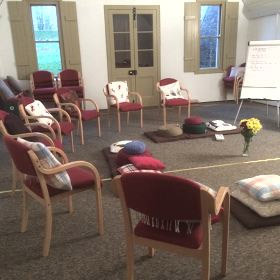 On reflecting on the course, the most powerful part of the learning experience is that Julie has always demonstrated in her teaching, all the key concepts, theory and skills that make up the person centred model. The mindfulness element of the course sets it apart and this part alone has had a bigger impact on my life than I could have predicted. The opportunity to put ourselves forward to work with Julie in front of the group throughout the course has provided some of the greatest depth of learning I have had. It has been the most wonderful, but soul searching, life changing and freeing journey I have ever taken which proves that counselling courses when delivered in the right way are so much more than textbook learning. I am very thankful that I found my way to Lotus Training.